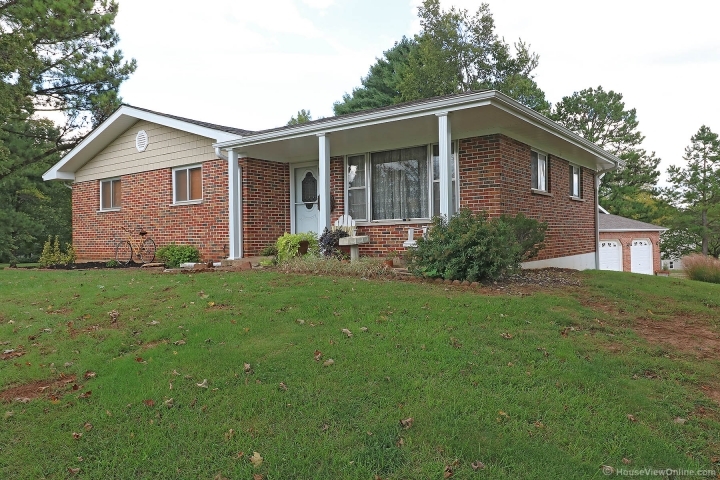 Well Maintained Brick Ranch with newly remodeled walk-out basement. 3 Beds/2 baths. Dining room off living room, breakfast room off kitchen. Wood burning fireplace in the family room - perfect remedy for cold winter days! 26x30 Two car garage has separate 200 amp service, cable plus a Sony TV that stays! 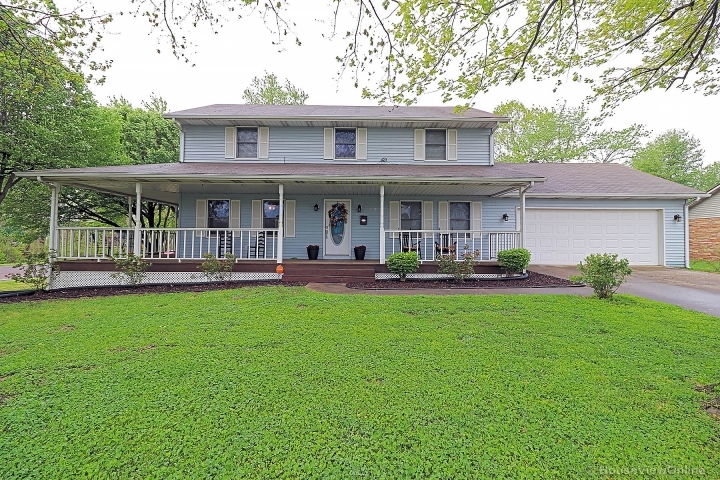 Beautiful home loaded with charm and character on large corner lot.